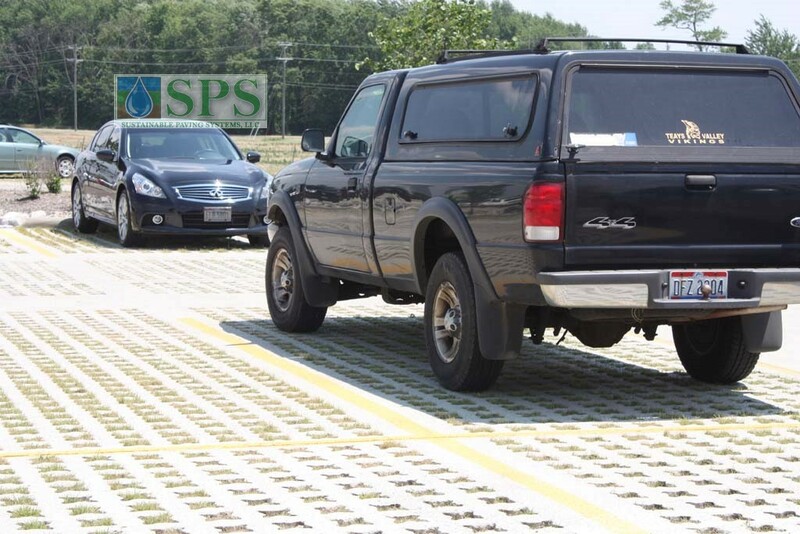 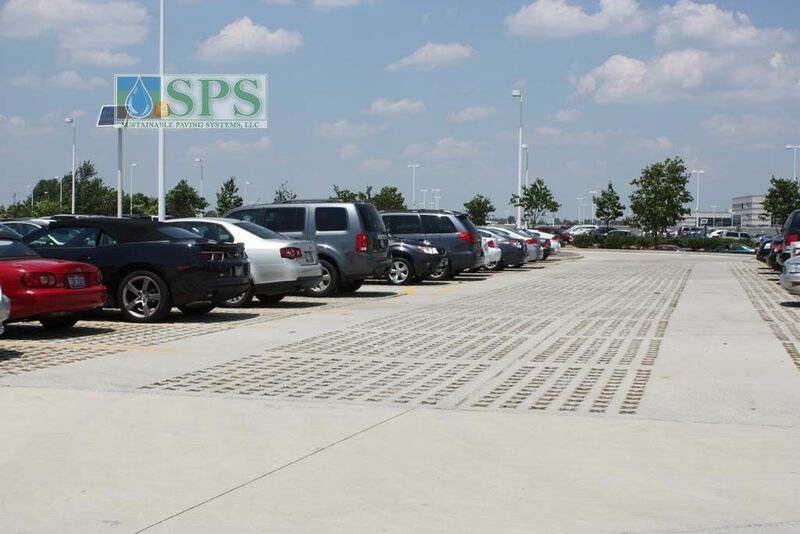 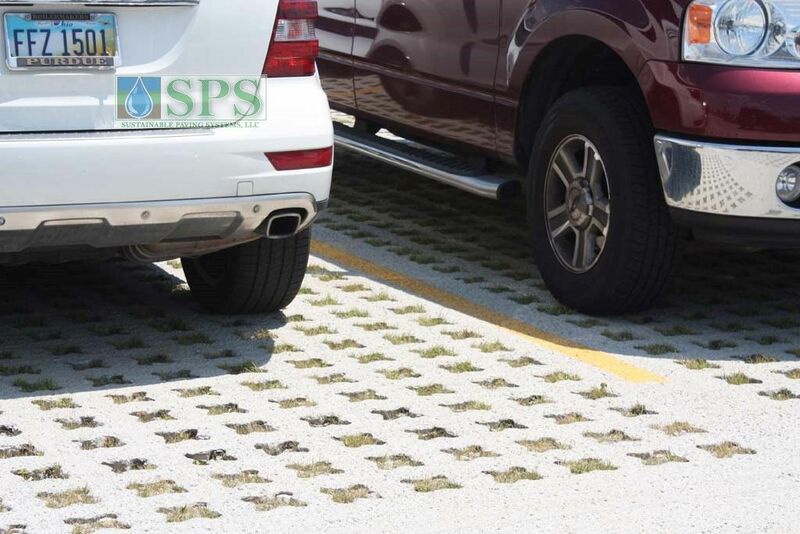 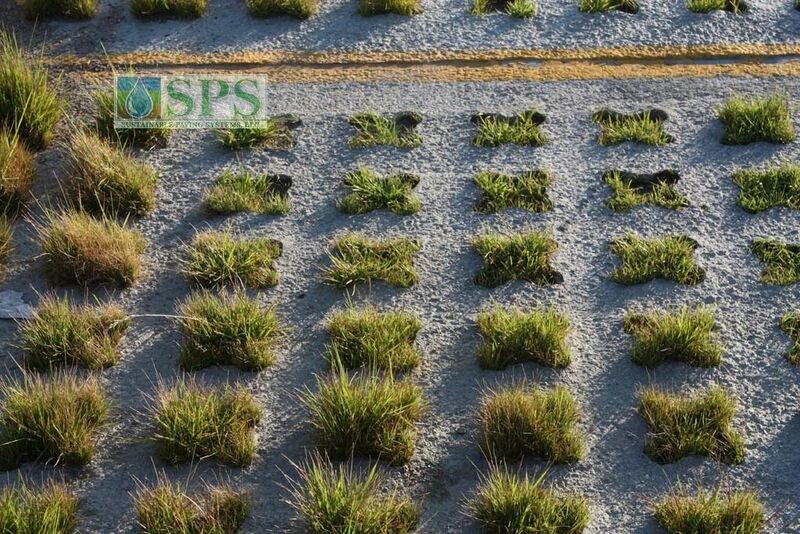 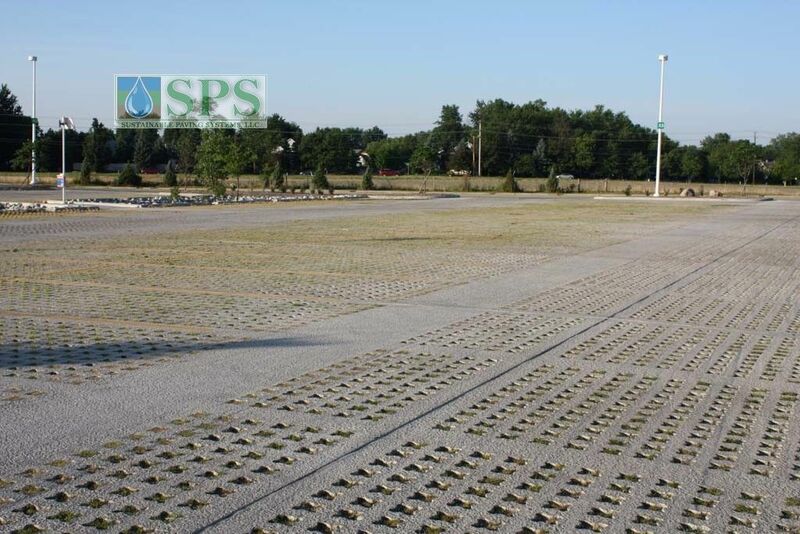 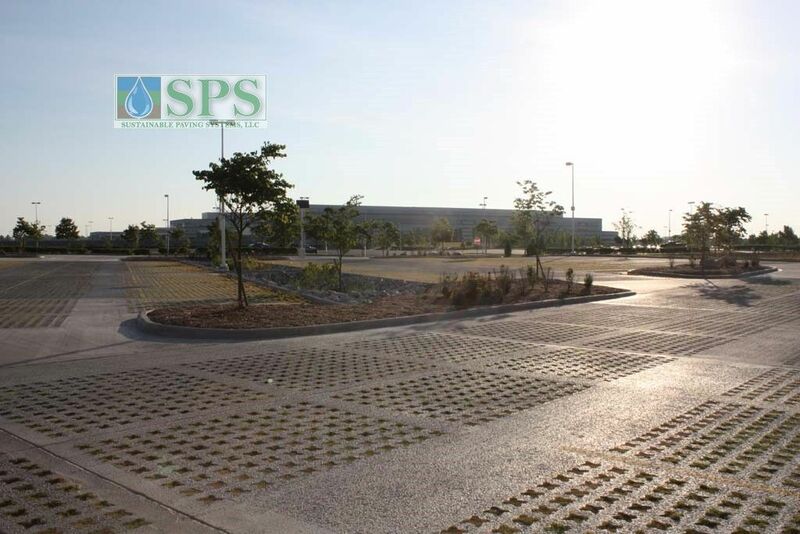 Approximately 130,000 square feet of Grasscrete was installed as a usable parking area. 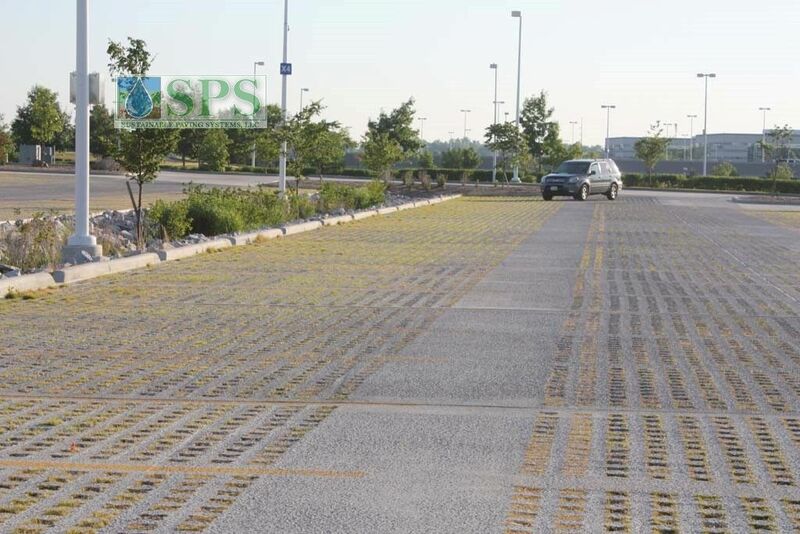 The parking area was designed to contain bands of regular concrete within the Grasscrete to provide access points for rolling loads or mobility impaired staff. 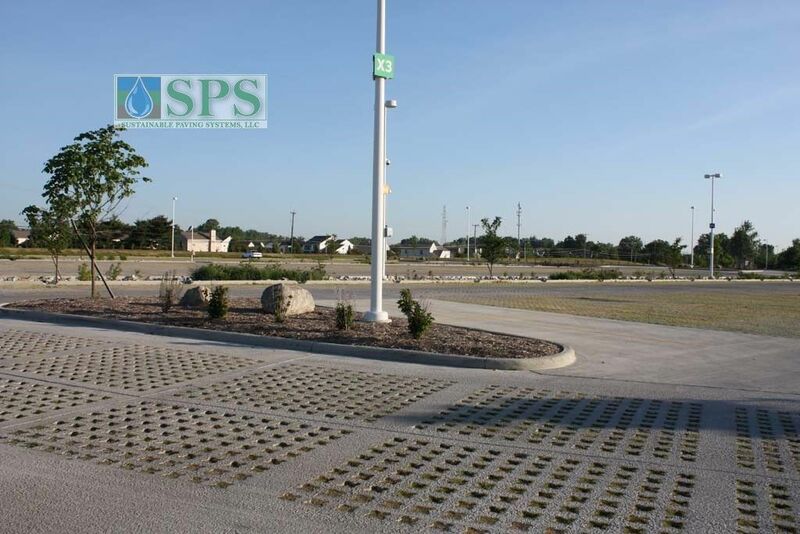 The Grasscrete was installed over a drainage layer of crushed stone that will retain water; which was one of the city’s concerns as the Polaris facility is running out of water retention areas. 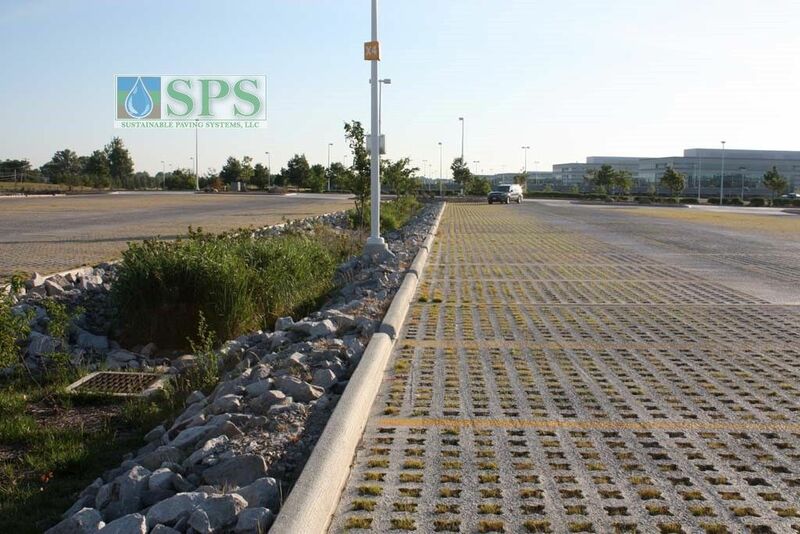 Under drains were installed to catch additional water and pipe it to bioswales adjacent to the lot. 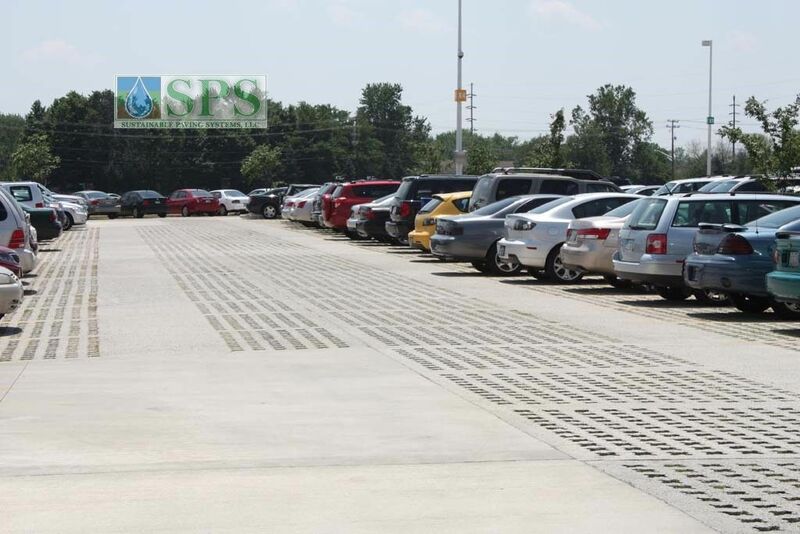 Over all the Grasscrete parking area provides a much cooler, reduction in heat Island effect and more visually pleasing area than the typical blacktop parking originally proposed.